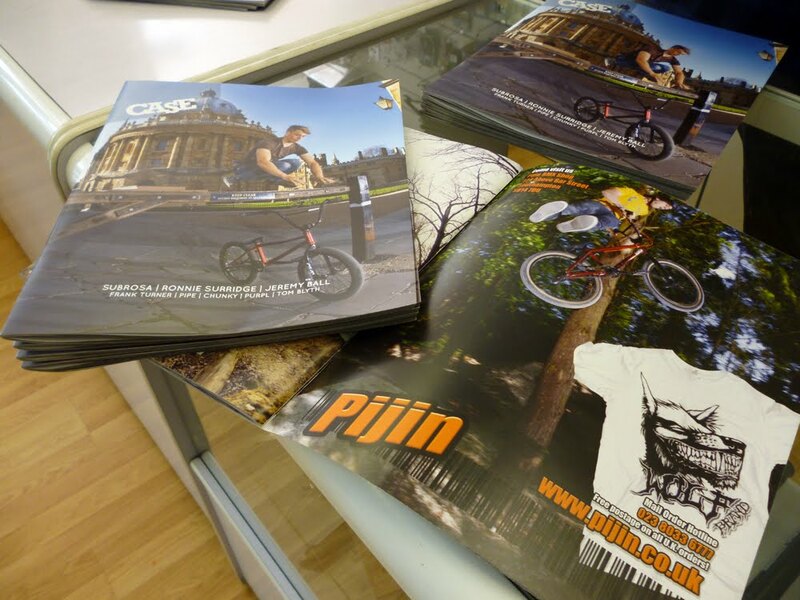 Pijin BMX: Case Issue 6 has landed! A couple of boxes of Case Issue 6 have just landed at the shop. A lot of hard work and late nights have gone into this issue from Mike, Louis and Ollie (and all the other contributors), and the outcome looks awesome. Come grab your FREE copy from Pijin now!